M2 ThermoKing Freezer Body. Mercedes Diesel with Manual Transmission. BUY HERE PAY HERE $5,000 Down!!! 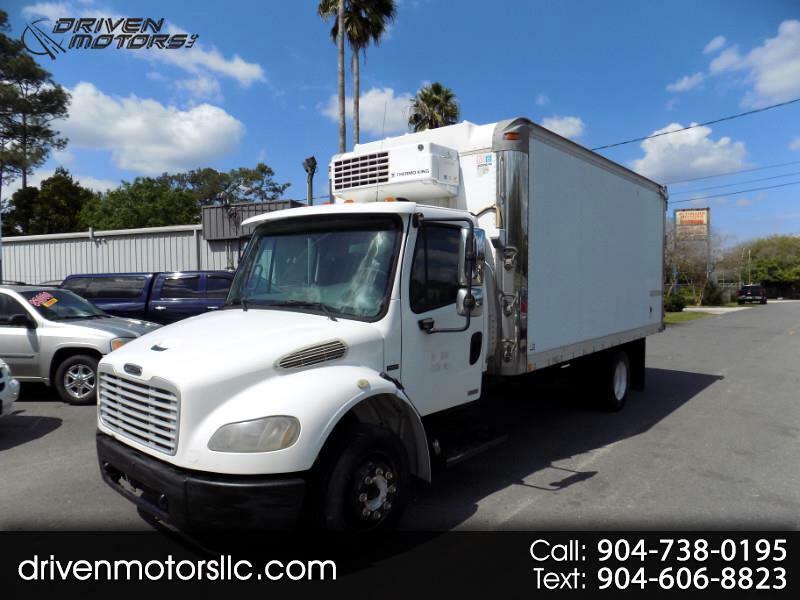 Message: Thought you might be interested in this 2006 Freightliner M2 106.